This table costs $7.99 at IKEA. The number of things you can do with it? I’m flabbergasted! 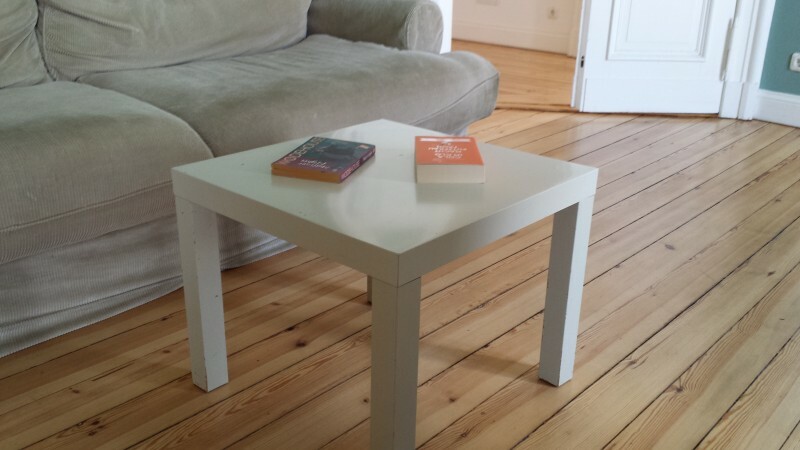 Many people are familiar with the LACK side table from IKEA. Whether in white or black, it stands in many homes and is used for many things. But who knew that with a little tinkering, this simple table could become a work of art!